There are some unspoken rules in farming, like you don't sneak up on someone while they are running noisy farm equipment and you don't drive all over in the field looking for them. It is customary to catch their attention from the road or gate into the field and "get their permission" to enter or have them come to you. It was about this time last year, when in their excitement the "Lavender People" broke all the rules. This is the story about how these folks got to be called the "Lavender People" by the our teens and me. In the fall two years ago I had seeded hairy vetch in the field where we wanted to grow squash and pumpkins last year. The vetch was really thick in some areas as I had used about a bushel of seed on 1.5 acres. Early in the spring I took the tractor tiller and made some strips to kill the vetch where I wanted to plant. I then used a subsoiler to make a trench to plant the seeds into. This really worked well and I had a very good stand of pumpkins and squash. Where I didn't till, the vetch continued to grow and I was going to use it as a smother crop for weed control. The vetch blooms a beautiful purple and attracts all kinds of pollinators including hummingbirds and hummingbird moths. The field was really beautiful and I got lots of comments from the neighbors (they mostly didn't know what it was either). I was laying by (doing the last cultivation before the plants started to run) the rows with the walk behind roto tiller. I was tilling away from the road and didn't see this car full of people drive into my field and up behind me. I finally caught some motion out of the corner of my eye and shut the tiller off. Out jumped an elderly woman and a man a little older than me. They were both very excited and asked with great enthusiasm "Is this Lavender??". I suppose it did look rather lavender like from the road. But up close and personal just about anyone could see it was vetch not lavender. 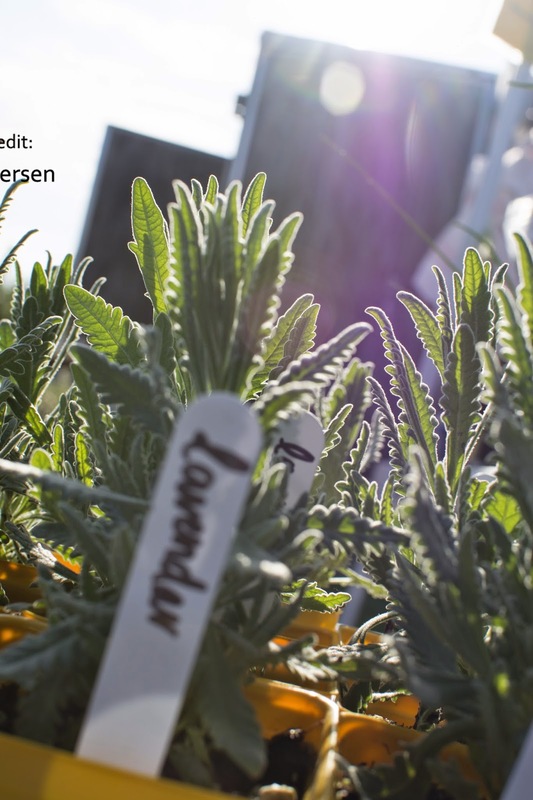 Well turns out these folks had a lifelong dream to grow lavender commercially and they had been researching it some (just not enough to tell the difference between lavender and vetch apparently). Well I told them what I knew about lavender (which wasn't a whole lot). They jumped in the car to leave and almost got stuck getting out of the field (another reason you don't just drive in peoples fields willy-nilly). So we called them the "lavender people", what they lacked in manners they made up for with enthusiasm. I guess you meet all kinds of people in a day on the farm. I hope they were able to realize their dream and respect other peoples fences.